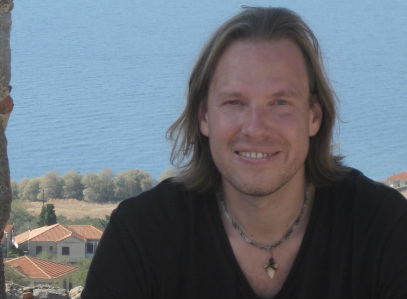 This post is part of my series on Wes Morriston's works on theistic morality. For an index, see here. This article presents a fairly compelling argument against the doctrine of biblical inerrancy by focusing on the genocidal passages in the Old Testament. In this post, I will introduce the broad outline of Morriston's argument, sketching its form and its dialectical context. This seems to be a pretty clear case of God signing a blank cheque for genocide. Morriston argues that this passage presents a series problem to the biblical inerrantist. Genocide is probably the greatest moral offence that we know of: to systematically attempt to wipe out an entire people/culture/race/ethnicity without any concern for individual differences is an abomination. That God would command such a thing is unthinkable, unless he had exceptional reasons for doing so. But going on the biblical texts, he did not have exceptional reasons. Thus, it is more than likely that the human authors of the bible got it wrong. P1. God exists and is morally perfect. P2. 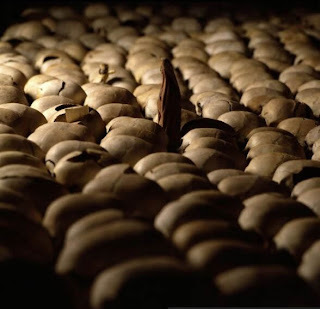 Genocide is morally wrong, unless there are exceptional countervailing moral concerns. C1. So God would not command genocide unless he had morally sufficient reasons for doing so. P3. According to the OT, God commanded genocide. P4. It is highly unlikely that God has morally sufficient reasons for commanding genocide. C2. So it is highly unlikely that the OT is inerrant. Morriston suggests that P1, P2 and P3 would not be denied by an inerrantist. Consequently, P4 is where the rubber may fail to hit the road. The inerrantist will have to argue that God had morally sufficient reasons for commanding the genocide. The argument is illustrated below. This will provide an illustrative framework for the remainder of the discussion. 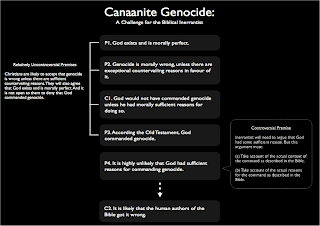 In arguing that God had morally sufficient reasons for the Canaanite genocide, the inerrantist faces certain dialectical restrictions. First of all, it is not open to them to make the standard skeptical theist hand-waving argument: "God is wholly other, beyond all human comprehension; just because we cannot find a morally sufficient reason for his actions does not mean that morally sufficient reasons do not exist." The reason that this move is barred is straightforward: we must contend with the actual biblical setting of the Canaanite genocide. We must ask whether it is at all likely that in the circumstances described god had sufficient reason for commanding genocide. We cannot appeal to some vague possibility of sufficient reason. Furthermore, many reasons for the genocide are actually offered in the bible. So we must ask whether these reasons are sufficient warrant for the command of genocide. I'm no theist but one could argue that a transtemporal god could see more net good coming from the genocide, somehow. That argument would have to ignore the specific reasons offered for the genocide at the time, namely: to cleanse Israel for the Jews. We need to ask whether that justification is any good. To put it another way, it isn't that there might be some payoff that hasn't materialised yet, or that we cannot know about. It is that there was supposed to be a payoff at the time and it is not clear whether that payoff (a) materialised or (b) was justified. I can't tell you how freakin' great your blog is, John.